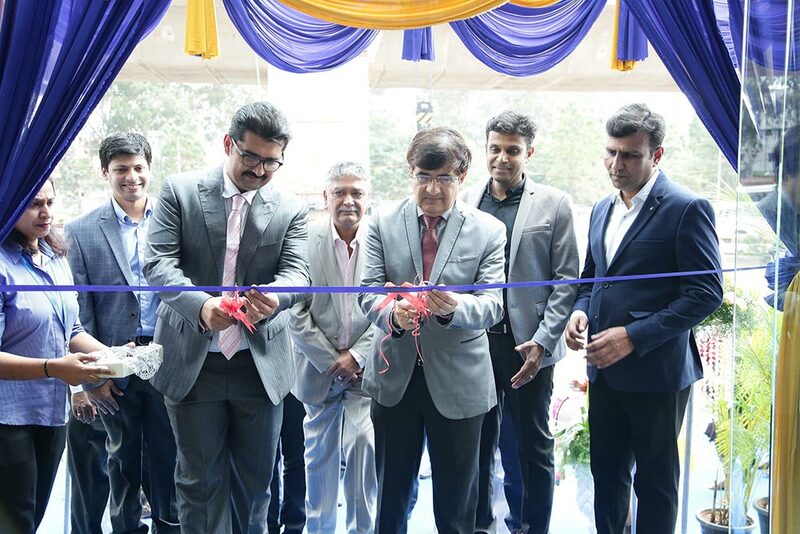 Inaugurated by Mr. Mayank Pareek – President, Passenger Vehicles Business Unit, Tata Motors and Mr. SN Barman – Vice President, Sales, Marketing & Customer Support, Passenger Vehicles Business Unit, Tata Motors, the Company has a total of 11 showrooms in Bengaluru and boasts of 44 showrooms in Karnataka overall. Spanning across 4500 sq. ft. of area, this newly inaugurated showroom is strategically located at the Main Hosur Road in Electronic City, and will cater to the aspiring customers of the city with a stunning range of new generation passenger cars from Tata Motors. 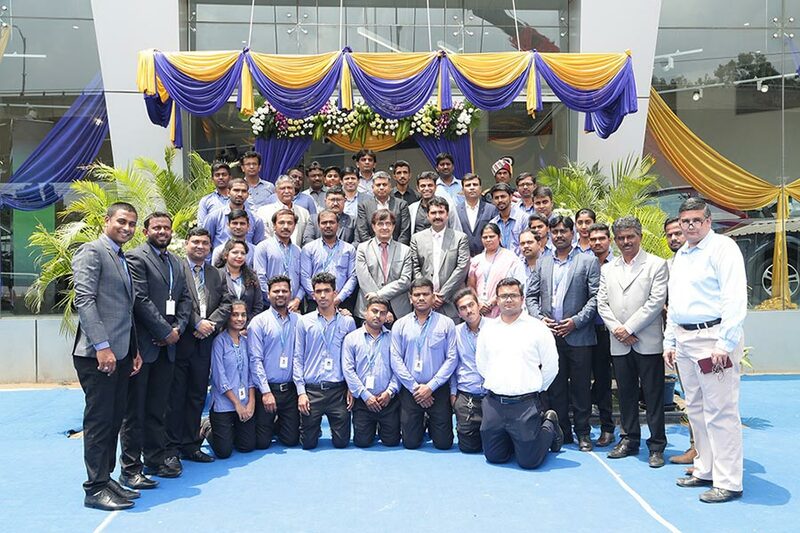 With ‘Connecting Aspirations’ at the center of our brand promise, we at Tata Motors are working with our network partners to offer our customers a solid product mix and a delightful showroom experience. As part of our Turnaround 2.0 journey, we are concentrating on optimizing various business levers and focus on strengthening its sales network and customer experience, in order to enhance performance and profitability. Hence, the current focus for the fiscal is on winning sustainably as part of this transformation journey. We continue to enhance and expand our network to cater to our evolving customers, with high expectations. We are delighted to extend our partnership with Tata Motors and are extremely happy to launch this showroom today in Bengaluru. With a commitment to provide best in class purchase experience during sales to all our customers, we look forward to working with Tata Motors and strengthen our relationship in the years to come.